The programme, which recruits new starters to the industry from a range of backgrounds, offers paid work placements across the UK to meet the demand for crews from feature projects. 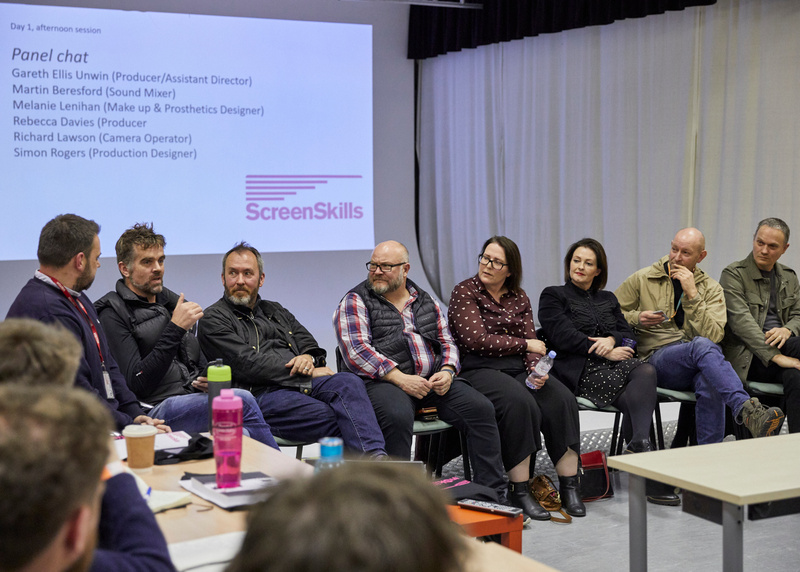 The successful cohort of candidates attended the two-day induction weekend in Leeds to mark the beginning of their year-long placement programme in film. 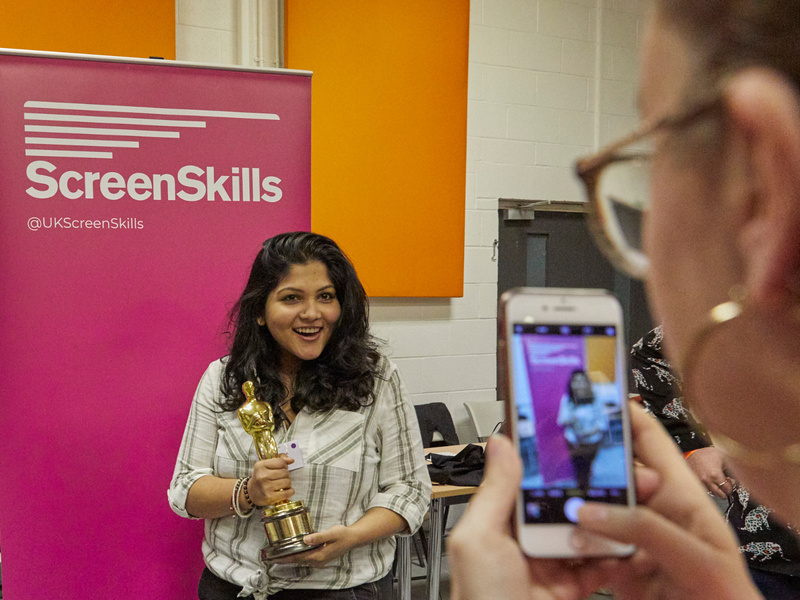 Masterclasses and workshops were delivered by experienced crews, including former trainees, who gave their time to help inspire the next generation of filmmaking talent. The weekend featured a wide range of crew armed with an impressive list of credits (including plenty filmed locally and a fair few at Prime Studios!) to share their experiences and help prepare the trainees for their exciting year ahead. 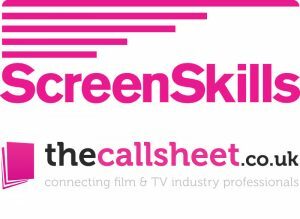 Guest speakers included ScreenSkills own Head of Film Gareth Ellis-Unwin, who set the bar high when he unpacked his Best Motion Picture Oscar for The King’s Speech (filmed partly in Yorkshire!) Other speakers included production designer Simon Rogers (Hope Gap, Official Secrets), location manager Richard Knight (Utopia, This Is England), second AD Michael Gallivan (Peaky Blinders, Ghost Stories), sound mixer Martin Beresford (Paddington 2, The Death of Stalin), camera ops/focus puller Richard Lawson (The ABC Murders, Love Lies and Records), Line Producer Rebecca Davies (‘71, Peaky Blinders) and The CallSheet’s Matt Gallagher who gave advice on CV’s and networking in the freelance industry. "Prime Studios is our first-choice venue for the regional leg of the film Trainee Finder induction weekend. Our trainees come from all over the UK and Leeds is perfect for those coming by car, train or our Belfast trainees who fly direct to Leeds/Bradford airport. The studios provide a flexible and multi-functional space, close to the city centre with ample parking. The catering provided by Archive was excellent and great value for money. Ben and his team are friendly, welcoming and work tirelessly to make our jobs easier. We look forward to returning."